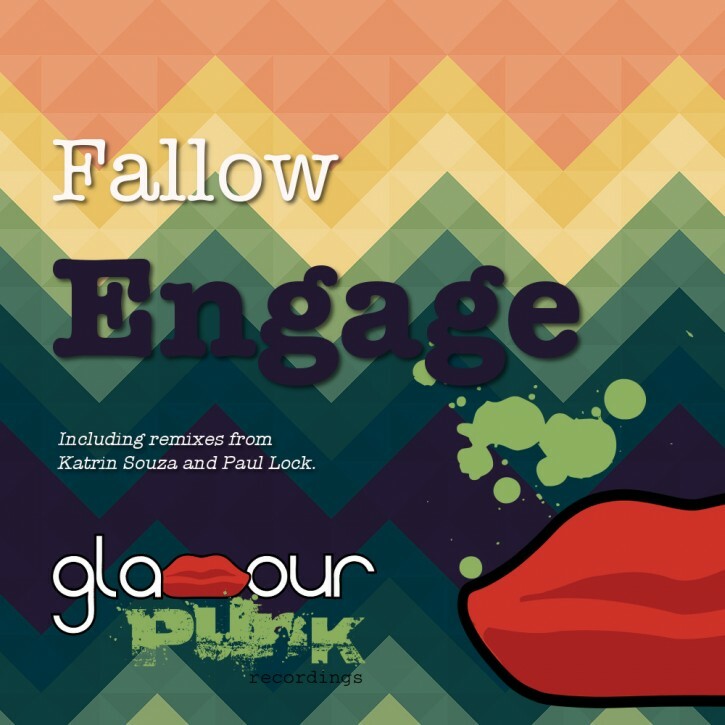 Our lad Fallow does Glamour Punk proud with Engage, a piano-driven slice of deep UK House full of atmospheric vocal cuts and deep bass licks. Russia’s princess of progressive house Katrin Souza adds an emotive twist with her remix, sweeping lush synths and female vocals providing the counterpoint. Bangor bass boy Paul Lock is in a deep and reflective mood, his is a beauty of a chill house remix that nevertheless packs plenty of dancefloor punch.